Amble in Northumberland - also known as 'England's Kindliest Port', has much to offer. 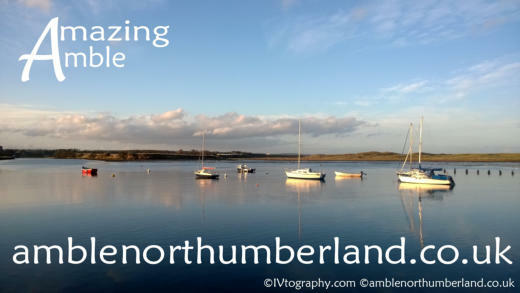 amblenorthumberland.co.uk is a website designed to promote Amble specifically and Northumberland generally to the UK and beyond . Whether you are a resident, tourist, visitor to Amble, a business or part of the community we hope you find our website useful and informative. 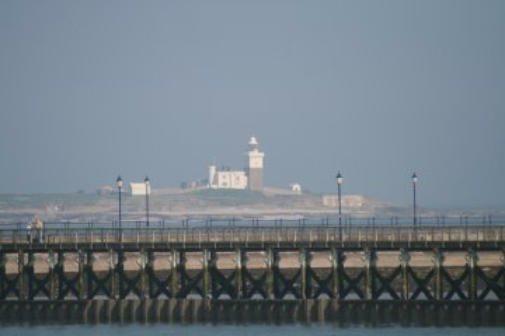 Amble is the perfect base for holidays in Northumberland whether it be for a short break, weekend or day trip - and it is also a great place to live & work! 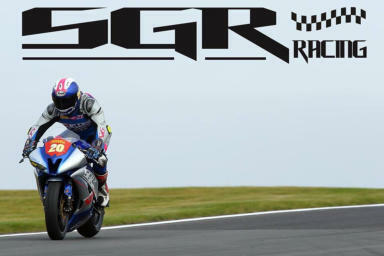 All photographs on the website by ivall.uk unless stated otherwise. 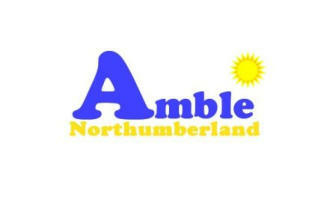 Many thanks to those businesses who feature on the site for your belief in us and in the future of Amble.